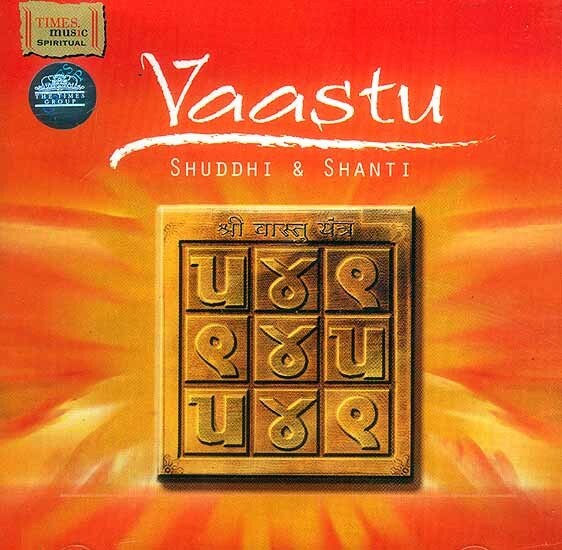 Free Download, Vaastu - Shuddhi And Shanti. The album begins with the Vaastu Stuti, which is sung in praise of Vaastu Purush. The ritual of Vaastu Shuddhi starts with the Kalash Sthapan to purify one's environment. The instrumentation in this track is kept to a minimum to allow the power of the chants to come through. 108 chants has also been sung 'Om Sri Vaastu Devaya Namah'.